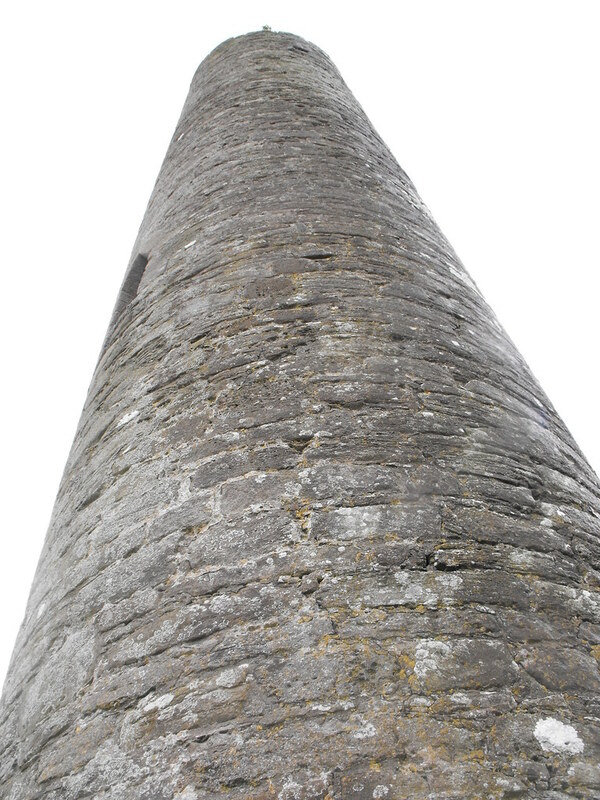 The Standing Stone: The Round Tower, Holy Island, Co. Clare. 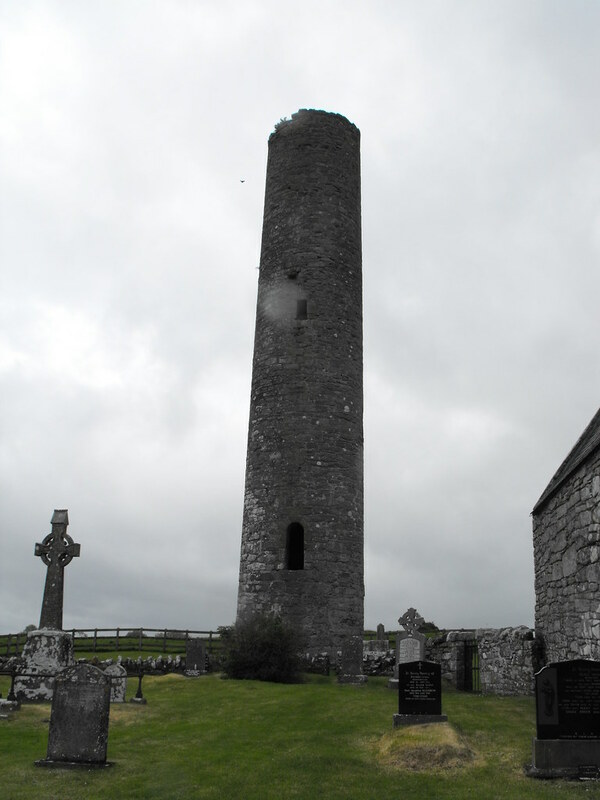 The Round Tower, Holy Island, Co. Clare. Location – Located at the main complex. Visible from the mainland. Description and History – From the mainland this is the only feature of the site visible as it pokes up above the trees. The top is now missing but you still get a good sense of what it was like. The doorway is about a third of the way up there are two other windows. 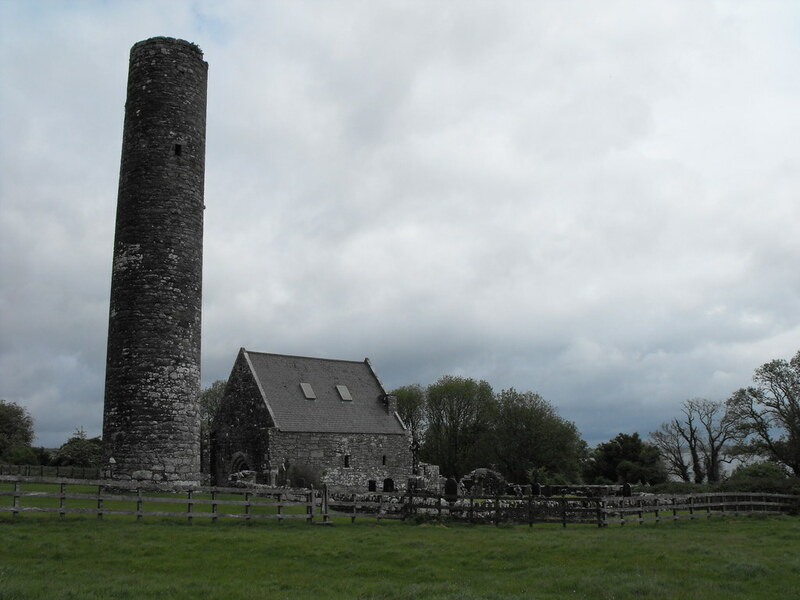 The decoration is plain but the tower is certainly a highlight of the site. Difficulty – Impossible to miss. Well done Tom, super series on the sites of Holy Island. Really like the top shot of the tower. All going well this site is on my wish list for 13. Thanks Tony. It's well worth the tenner out there! I'm looking for an excuse to get back there myself.